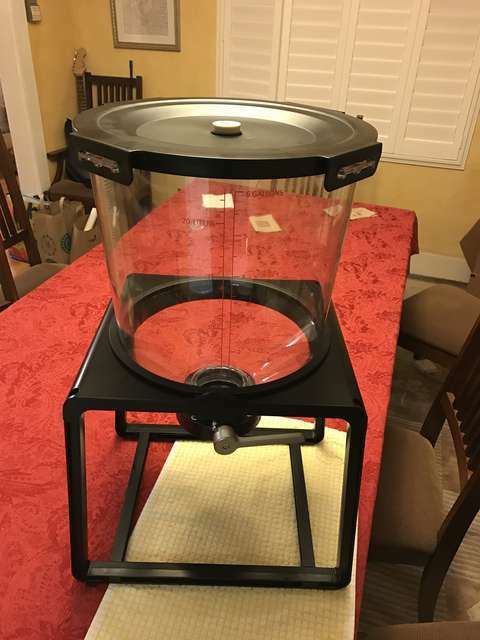 I got a new fermenter for Christmas, a cylindroconical plastic fermenter called Catalyst from CraftABeer. 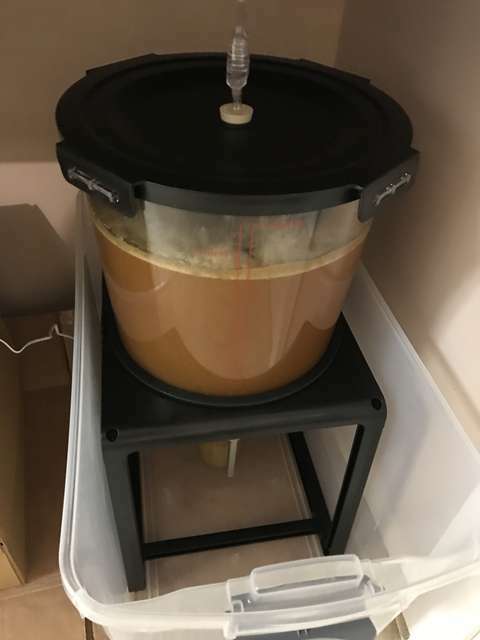 I like how clearly I can see the brew, and the krausen, and how you can catch the trub in a mason jar at the bottom. I worried I hadn't don't the starter correctly, so I also pitched some S-04. 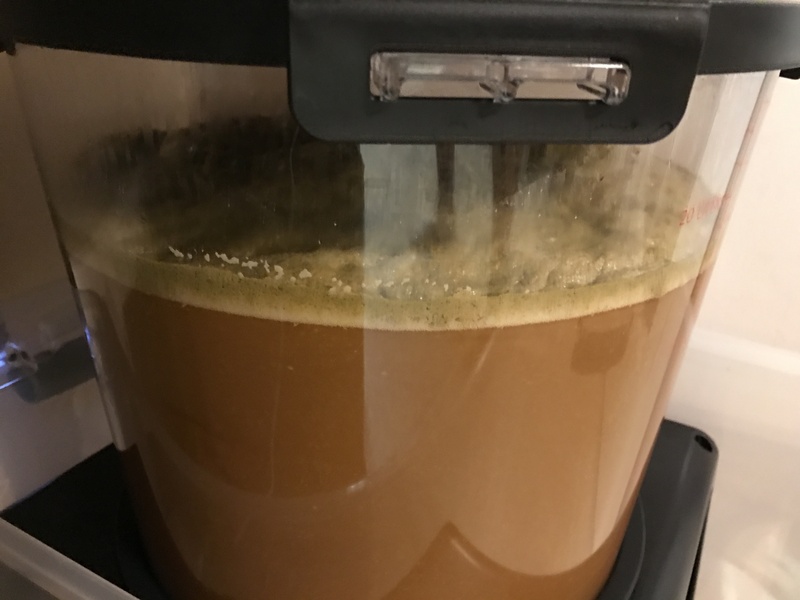 I now have a very respectable krausen going on, and an active airlock!